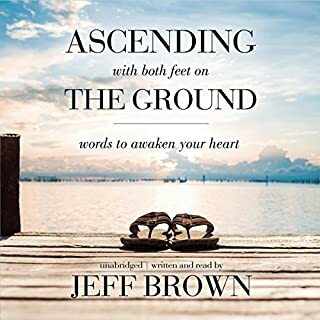 Perhaps the first of its kind, Ascending with Both Feet on the Ground is a collection of author Jeff Brown's most inspiring and well-loved Facebook quotes, "soul bytes", excerpts, and aphorisms. In Jeff's hands, a Facebook status becomes a kind of spiritual graffiti, a grassroots opportunity to inspire, support, and connect with humanity. 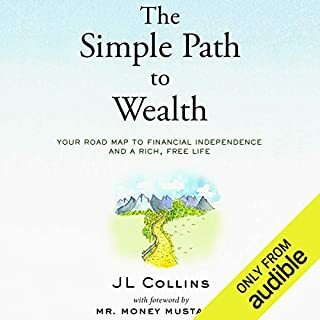 With a writing style that is unforgettably heartfelt and original, Jeff calls out to our inner knowing and reminds us of the magnificent life that awaits us. Thank you Jim, I have learnt more than I could of hoped for in one book.